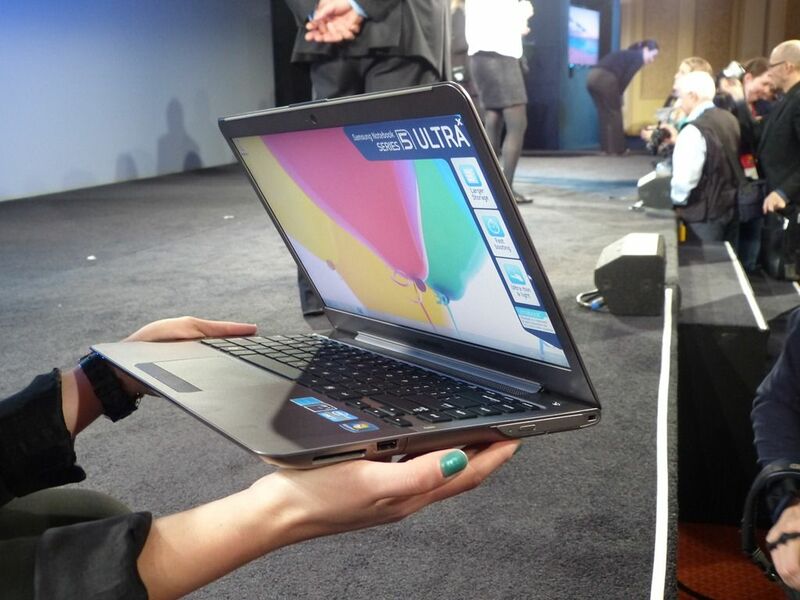 Take a look at the back of most Ultrabooks and you’ll find nothing. By having sealed-in batteries the OEMS save money, weight and space. 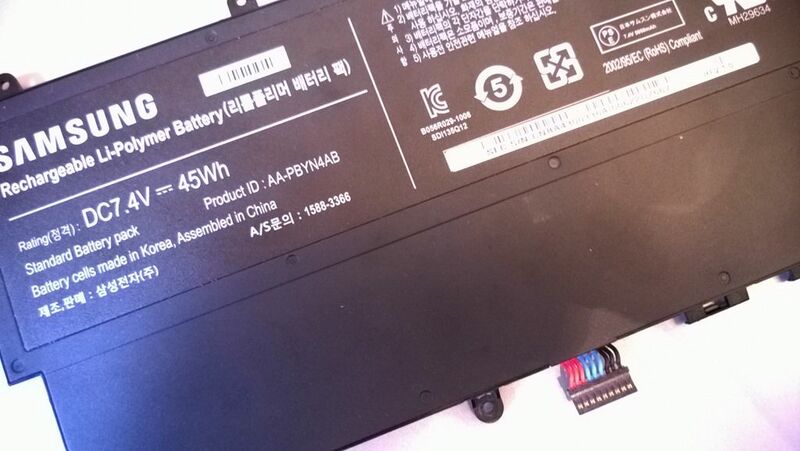 The owner, however, is left with the big unknown of battery lifetime and if you’ve ever owned a laptop you’ll know how totally useless they are when you have to drag the mains cable around with you everywhere. 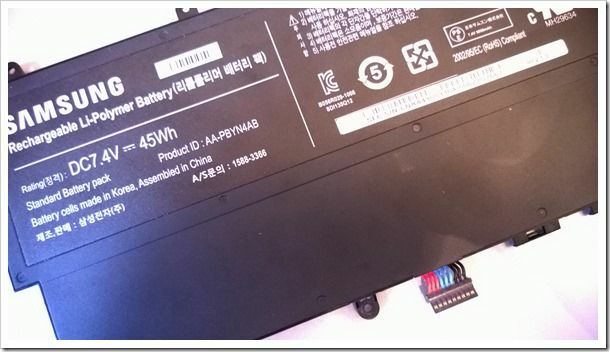 I recently had to order a new internal battery for a Samsung Series 5 NP530 that is under two years old and has zero battery capacity. 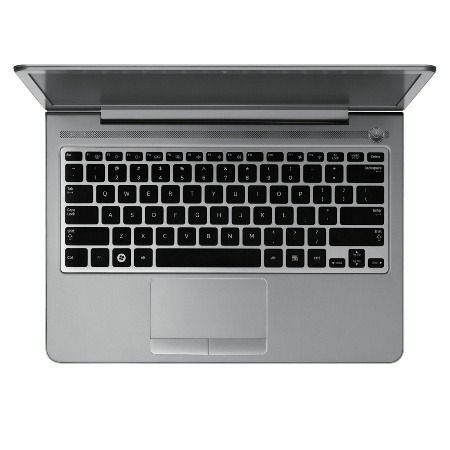 On the other hand I’m typing this on a two-year old Ultrabook that still has 85% battery capacity. So how long will the average battery last? 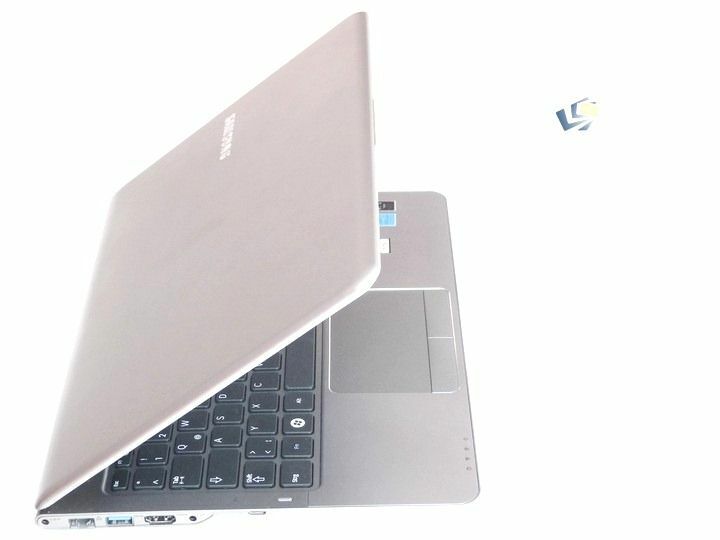 Samsung Series 5 Ultrabook De-Tuned for Politeness? To all intents and purposes the Series 5 is a simple, unfussy and polite Ultrabook but there’s a lot going on under the hood. It’s a swan! Express Cache is doing it’s stuff to improve boot, hibernation and application startup times and Turbo is giving a leg-up where needed; but only a little one. It seems the Samsung Series 5 has been de-tuned in order to keep it quiet. 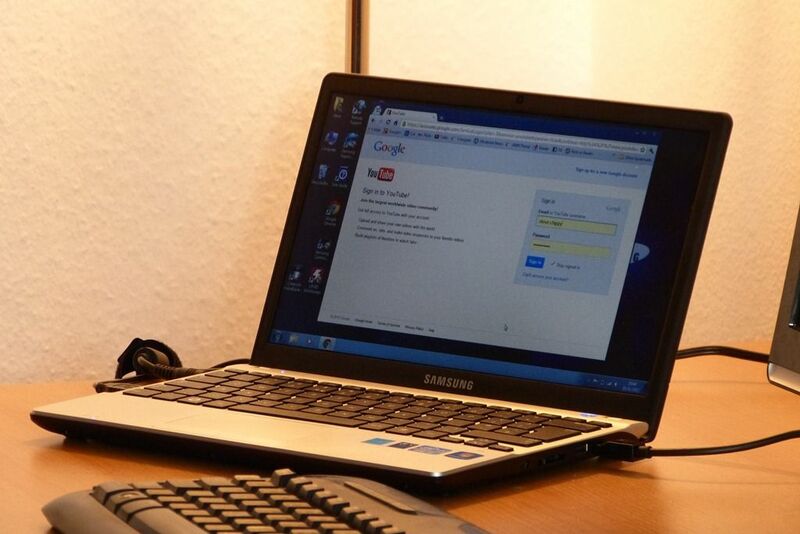 I spent 2hrs testing the Samsung Series 5 (530u3B) in front of an audience this evening – the best way to review! We didn’t find any showstoppers but we did find an empty memory slot. You can see an upgrade to 8GB in the fourth video in the playlist below but in the other three videos I give you a deep dive into the Series 5. 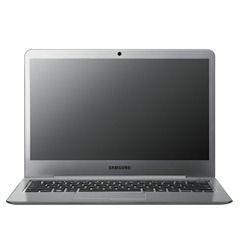 Ultrabooknews.com has the Samsung Series 5 for testing. Here’s the unboxing video. 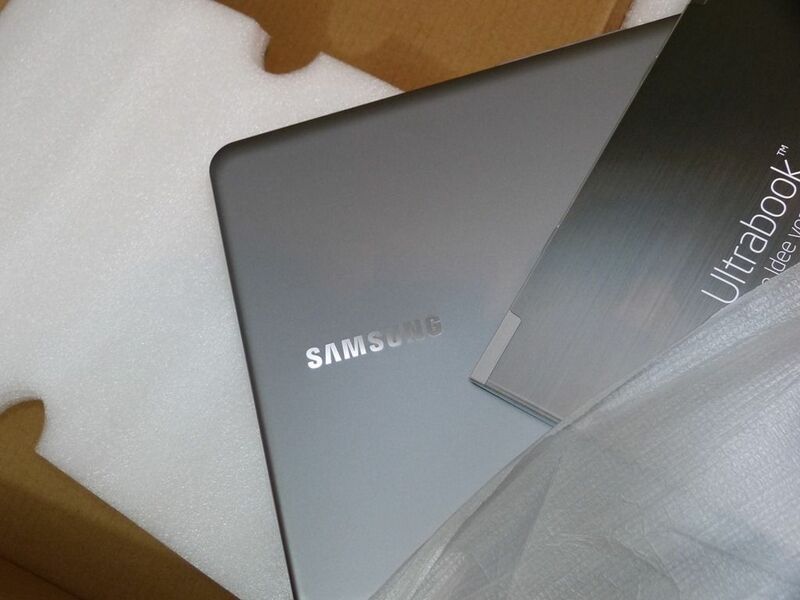 You can find out more about the Samsung Series 5 from previous testing articles and the database. 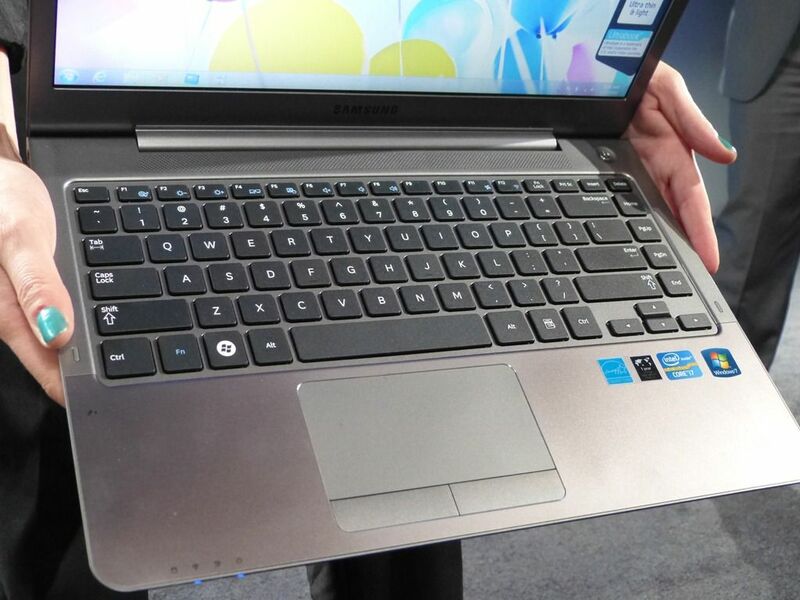 We will be doing a live review of this Ultrabook tomorrow. Details here. 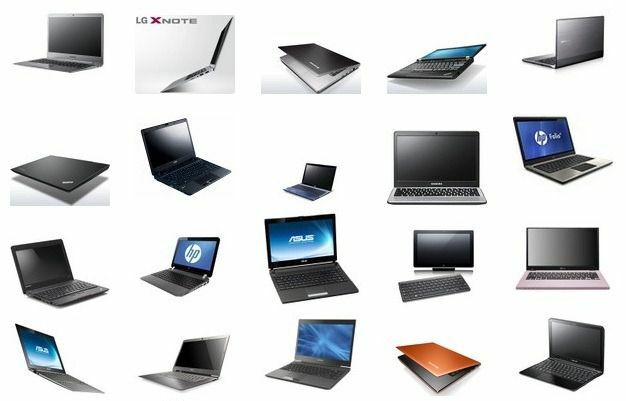 Unboxing and overview, comparison and information on a free software package below. 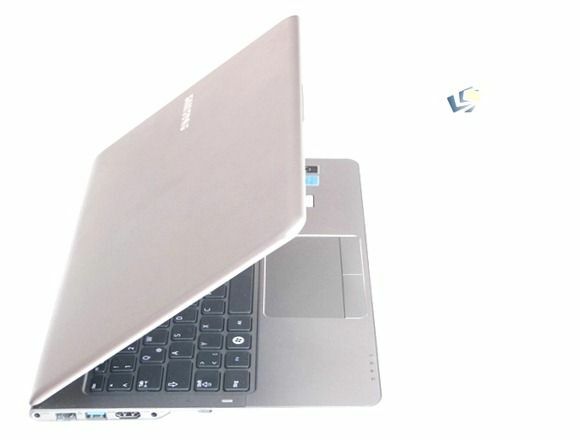 Germany was one of the countries that never got that good value Ultrabook alternative the Samsung NP350 so maybe that’s the reason why the Series 5 Ultrabook has entered the market there at an interesting price point. In other countries, low Series 5 pricing could clash with the existing NP350. €780 for the Core i5 version in Germany is a very good price and if you want to go up to Core i7 with 8GB RAM, there’s an option at around €1000 today. For those not familiar with Euros, it’s the same price as the Toshiba Z830 with the Core i5 CPU and 4GB of RAM. The Core i7 option is not showing in the USA. While I’ve got the chance to test the Series 5 13.3” and 14” at the Samsung Media Lounge here at CES I downloaded CrystalDiskMark, did a boot test and a few other tests. 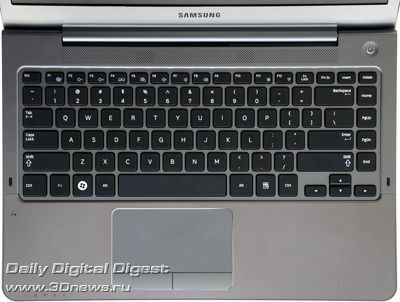 I’ve already talked about the keyboard which is as good as the keyboard I’m using right now on the Samsung NP350. I’ve also mentioned the good selection of ports and the Wi-Di which put it ahead of devices like the Acer S3. 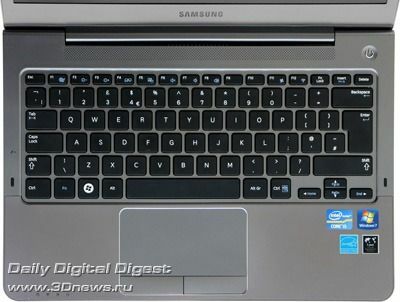 Samsung Series 5 Ultrabooks–Notes, Images, Video Overview. With such a short amount of time it’s really impossible to say anything definitive about the new Samsung Series 5 Ultrabooks but I’ve had a chance to have some uninterrupted time with the two devices at the Samsung Media Lounge here at CES and the devices do seem well-rounded. 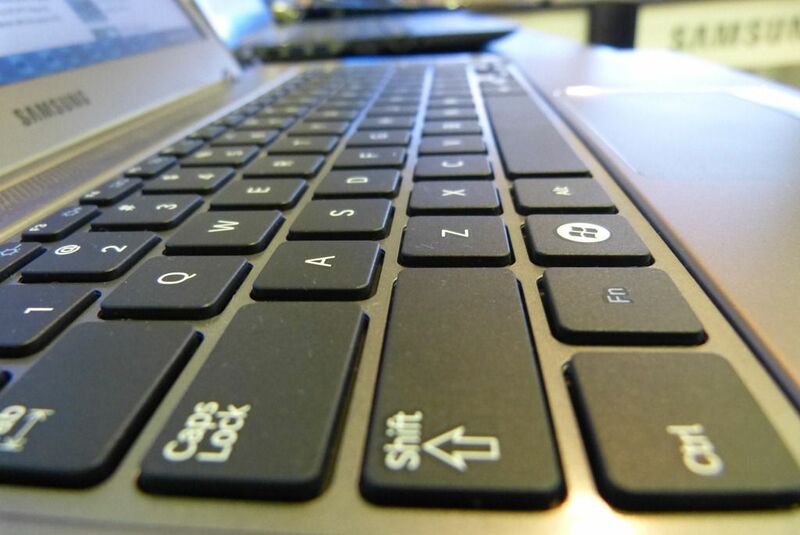 I’m especially impressed with the keyboard, ports and Wi-Di . 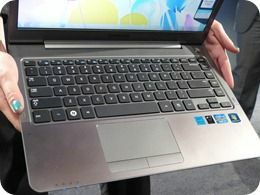 If you’re thinking about the Acer S3, I would advise to wait for the NP530. More images and two overview videos below. I’ve had a great, although not exactly easy 2 weeks away from the desk for the Christmas period and I’m relieved to see that there wasn’t much in the way of Ultrabook news that I missed. 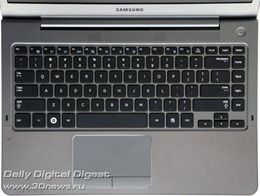 In fact, the only real news was the availability, competitive pricing and interesting specification information for the Samsung NP530 13” Ultrabook that I discovered just minutes before Christmas Day. 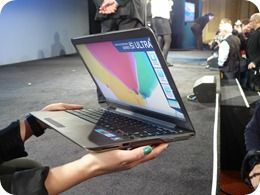 The Verge has a tip on a potential 14” HP Spectre Envy Ultrabook too but there’s really no information on that yet. Samsung Series 5 NP530 Ultrabook. Pre-Order at €799. Pics, Specs & Availability Info. 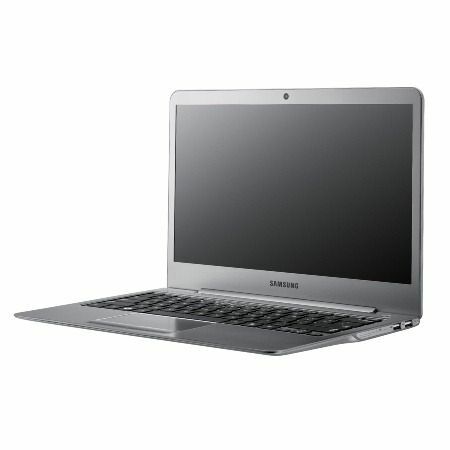 The Samsung NP530 is the new 1.4KG Series 5 Ultrabook you saw launched in South Korea a short while back. We’ve now confirmed It’s coming to other countries soon as we’ve just spotted pre-order for it in Germany. The specifications and price are looking very competitive. 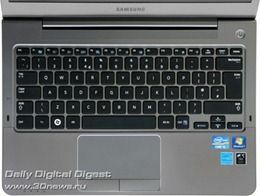 Samsung NP350 , specifications, link, gallery.